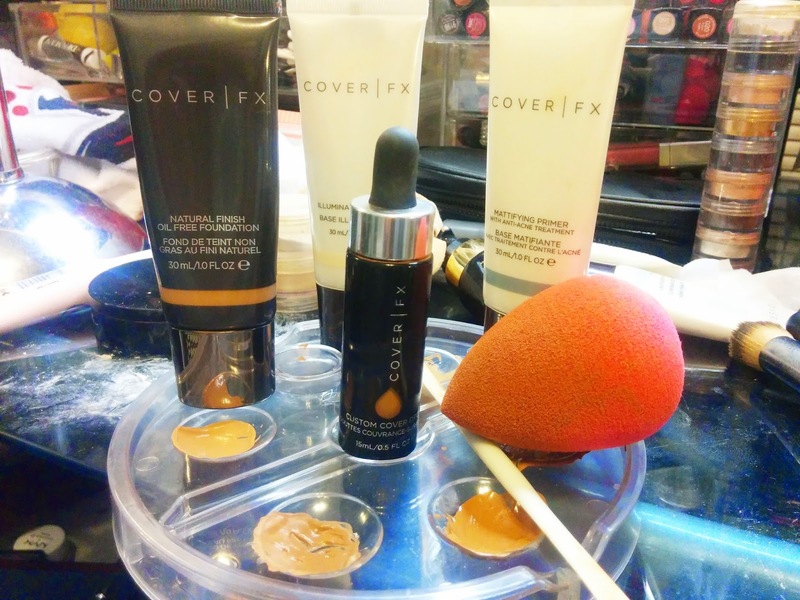 I'm so excited to share my thoughts on one of the hottest products on the market right now, CoverFX Custom Cover Drops. This revolutionary product is all over social media and I've personally been testing it for several months now so I can give you a complete review, breakdown and tutorial. Check it out! First off, Custom Cover Drops is a new formulation of Pure Pigment. 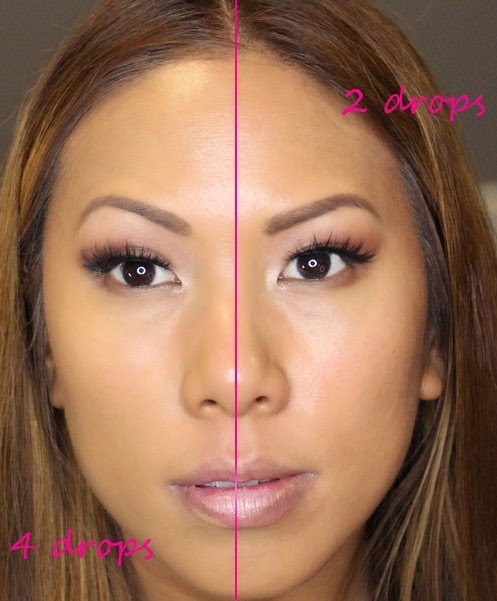 You add drops to any mixer to create your own custom coverage, essentially a DIY Foundation. The drops are so lightweight but amazingly can offer up to full coverage. I love mixing my Custom Cover Drops with primers in order to create my own tinted moisturizer with the exact properties that suit my skin type, color and preference. My shade is G70, which is great for yellow/golden tan skintones. Depending on what coverage I want I'll use a damp beauty blender (for light/medium coverage) to apply, or for full coverage i'll use the CoverFX Flat Top Liquid Foundation Brush. 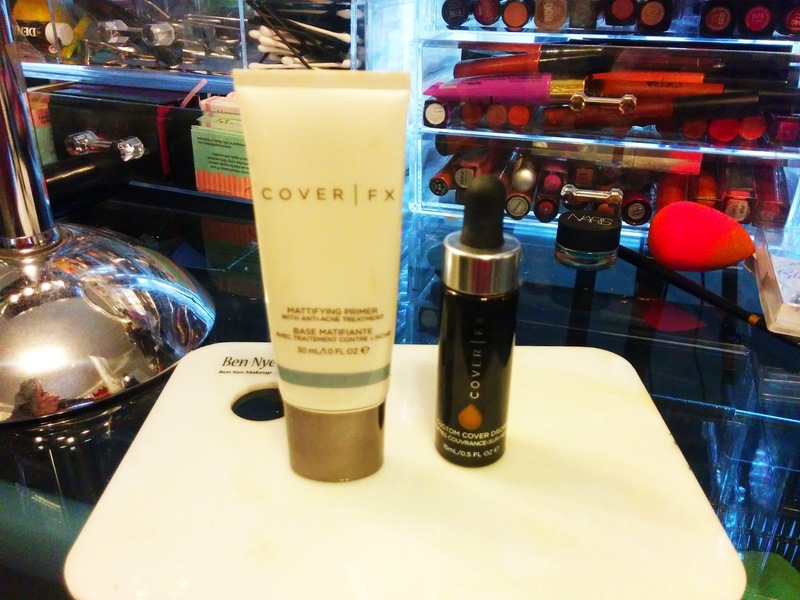 My favorite combination is to add 2 drops to CoverFX Illuminating Primer to get a medium coverage dewy foundation. Let's say you have oily skin - add it to your mattifying primer and you have a formula perfect for your skin type. Custom Cover Drops are great for adding more coverage to existing foundations. For example, I love my BB Gels and CC Creams. Instead of adding more layers of product, I can add a few drops to increase my coverage. That way, you get full glam without a cakey feel. One of my favorite parts about wearing the Custom Cover Drops is how lightweight the product feels but at the same time your skin looks flawless. I also recommend using Custom Cover Drops to lighten or darken your existing foundations. We all know that we're paler in the Winter and generally tanner in the Summer. I like to add G80 to some of my winter foundations in G60 in order to make it more wearable for the Spring now that I have a deeper skin tone. The reverse applies in the Winter - add a lighter shade of your drops to customize your foundation to your Winter shade. Or let's say you're in between colors of your favorite foundation - use the drops to get your absolute perfect shade match. The possibilities are endless! 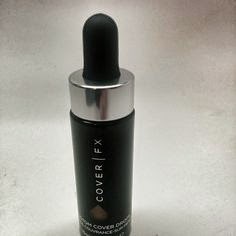 CoverFX Custom Cover Drops is such a unique, innovative product that will save a lot of money and space in your makeup drawer. You can cut down the number of foundations in various shades and finishes and use the Custom Cover Drops with your existing stash of products. 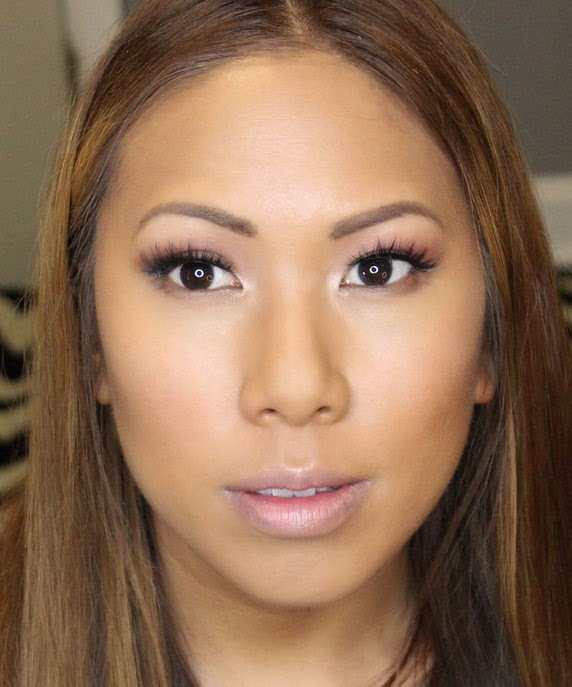 Here I am wearing Custom Cover Drops in G70 mixed with a bronzing gel and the CoverFX Anti-Aging Serum. I urge you to give it a try. Seize your dropportunity! 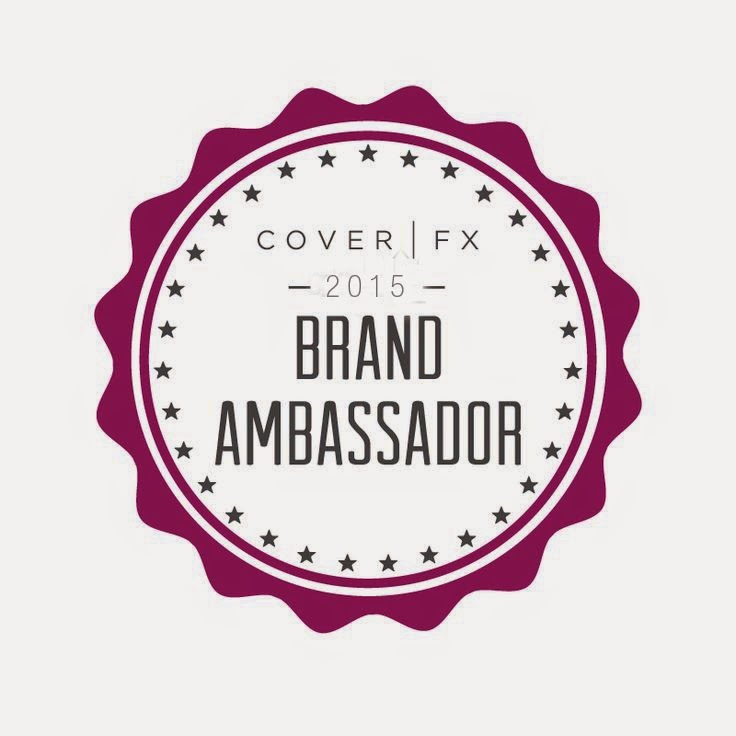 Follow @coverfx on Instagram, Twitter and Facebook for more updates! FTC Disclosure: I am affiliated with this brand. I am paid to make this post. As always, these are my honest thoughts and opinions. Hi, I am far away from Sephora to try the shades in person, I am Mac NC42 what shade do you think think will be a good fit for me?